Another zombie book! Love it. Thanks for sharing it. 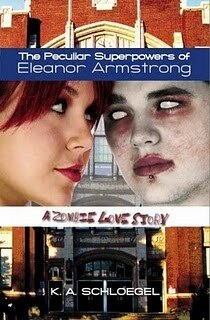 love zombie books! I haven't heard of this one.